A recent research by CoreLogic has brought to light new information about Australian Suburbs that have been hardest hit by property listings. The research focused on the 12 months leading up to May 2017 and the 12 months before May 2018. After Katherine, the research shows that Clermont in Queensland, largely considered a mining town, is up next. Playing the role of runners-up, Clermont experience the second highest listings increment documented at about 80.3 percent. Most of the states reviewed exhibited a substantial growth in the number of properties that were put up for sale through advertisements. Notably, the number is much higher than the situation was a year ago from today. The only exception to this was Tasmania. 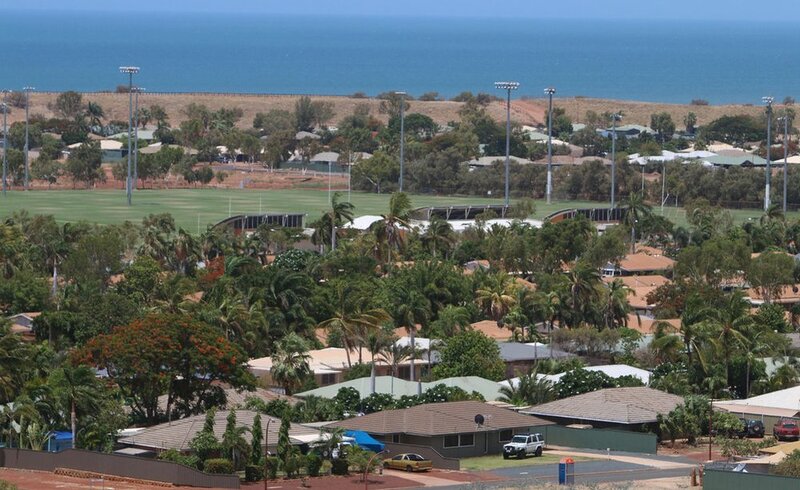 Another town, Moonah, was also documented as being the only state that experienced growth in the region. Elsewhere, the regional NSW suburb, Tallwoods Village, experienced the highest fall in listings over a 12-month window. The numbers revealed a remarkable -61.3 percent drop. Typically, regional areas have been known to exhibit the highest declines when it comes to sales listings. This time around, that was not the case. A number of capital cities were also part of the major declines in the last year, between May 2017 and May 2018. These capital cities actually accounted for 25 of the 40 listed suburbs. The median values in Derrimut astonishingly rose from $183,352 to $656,119 over a decade. Many analysts believe this change was brought about because of the enhanced commuter links that connect the town to the CBD. The other reasons brought forward were upgraded recreational and educational centers paired with the numerous parks and green zones in the town. Speaking to reporters, Cameron Kusher, the CoreLogic Head researcher, mentioned that the change is likely attributable to the relative overall slow down experienced in the housing market. He added that in cities like Melbourne and Sidney, there was a considerable increase in the number of properties coming up for sale. 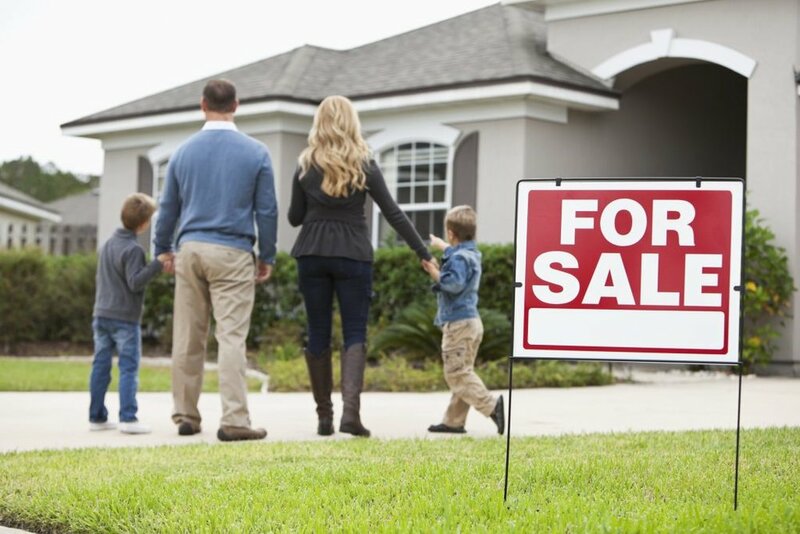 Because of this, he believes that buyers tend to feel less urgency before making a purchase. Instead, they use up the extra time to negotiate on better deals. Kusher also shared that the rising stock levels were also responsible for buyers getting relaxed about the whole issue. This is due to the fact that more buyers have become empowered, meaning that vendors will have to restrategize on their marketing tactics and pricing expectations. Victorian units like Altona North also experienced considerable changes with a notable 164 percent increment. In Queensland, Underwood, situated in Logan city, took the award for the best performer. Houses in the region rose by about 65 percent, from an initial #363,048 to a final $601,345. 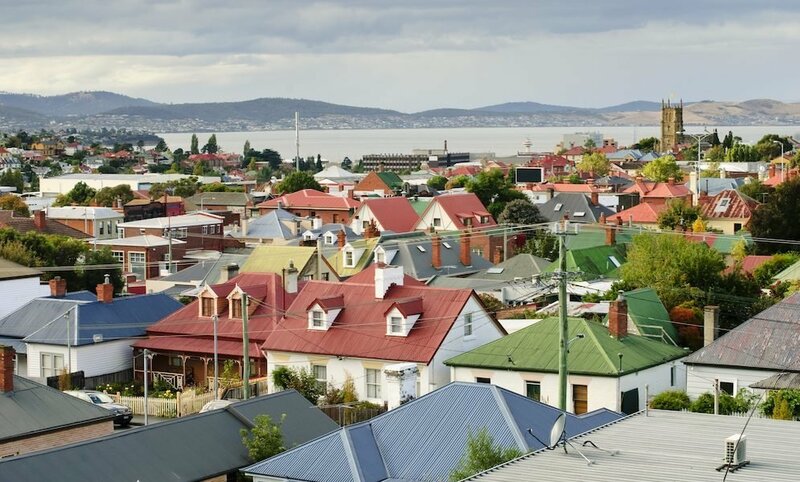 The best performing suburbs in Canberra were O’Conner and Downer which experienced price hikes of 70.8 percent and 60.7 percent respectively. In Perth, houses in the suburbs of Wattle Grove were documented to have risen by up to 89.7 percent reaching a median price of $506,235. In the New South Wales region, most of the suburbs experiencing a notable increment in their median value over a 10 year period were unsurprisingly situated in the main capital city region. A couple of housing units in Warwick Farm and Rushcutters Bay stood out while Strathfield followed closely. The median price for the houses rose an incredible 172. 6 percent in a ten-year period.